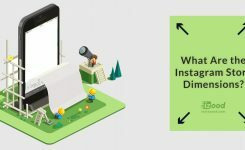 How to Stop Others from Sharing your Posts in Their Stories? 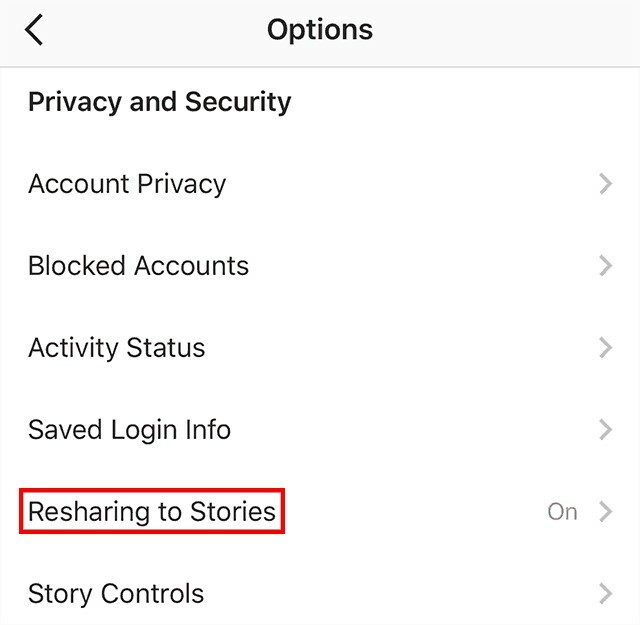 If you don’t want other users to share your posts on their stories, you can disable this function for them. 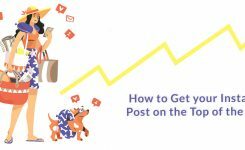 Here is a step by step guide to stop people from sharing your posts on their stories. 1- Tap the head and shoulders icon (profile icon) on the bottom right to view your Instagram profile. 2- Tap the three dots icon on the top right of the screen (Android) or the gearwheel icon next to “edit profile” button (iOS). 4- Tap the “Resharing to stories” and slide the switch to the left to turn it green (off). 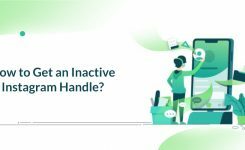 How to Get an Inactive Instagram Handle?